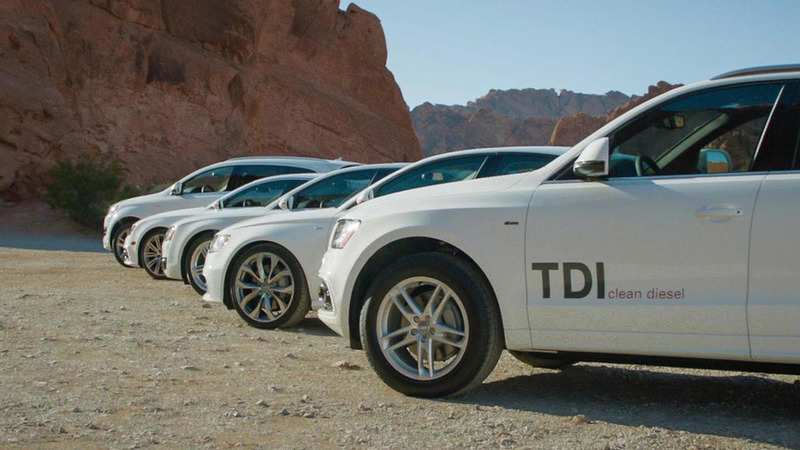 Audi to buy back 25,000 diesel models in the U.S. It might not be possible for the company to fix the oldest versions of these engines. The company has upcoming meetings with regulators and the court, which could bring a resolution to the issue. 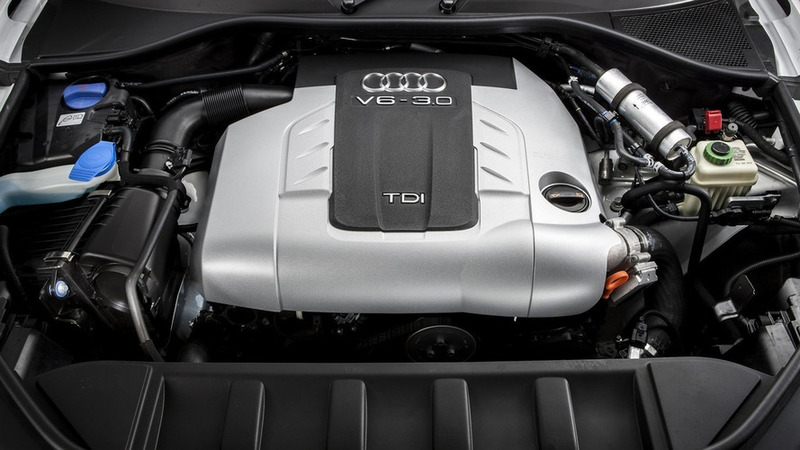 No repair currently in sight for the diesel V6 in Audi, Porsche, and VW vehicles.